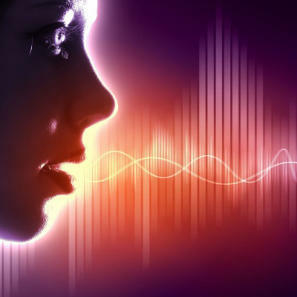 The terminology Voice Logging is mainly used to indicate the “logging” of voice conversations. Only logging the fact that a voice conversation has taken place can be useful but is usually not sufficient. Therefore Voice Logging also refers to recording the audio part of a verbal conversation which is usually referred to as Voice Recording and when it comes to telephony it is often called Call Recording. Our technology is deployed world-wide by Call Recorder and Voice Recorder manufacturers and plays a crucial role in interfacing various telecom infrastructures (analog, TDM and VoIP) to recording servers using USB, PCI / PCIe and LAN connectivity supporting all Windows OS versions. In addition the LAN based audio streamers also support operating systems like Linux.